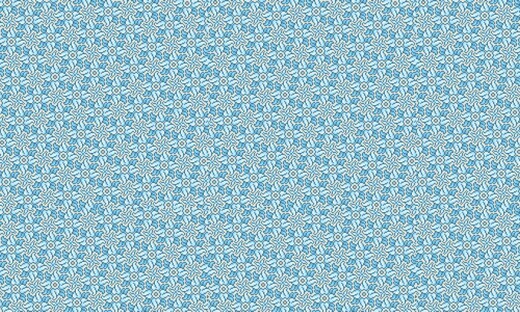 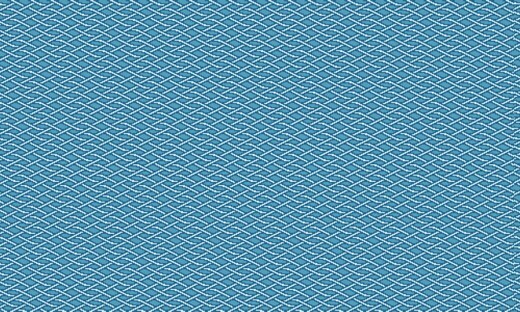 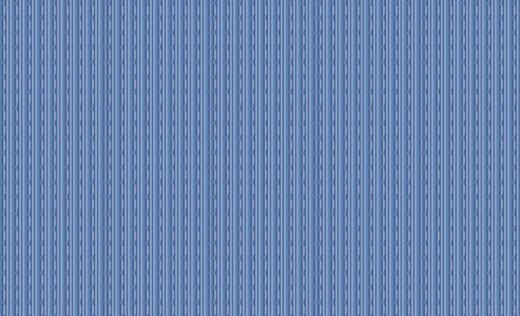 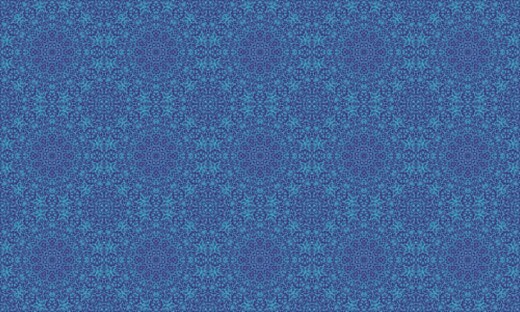 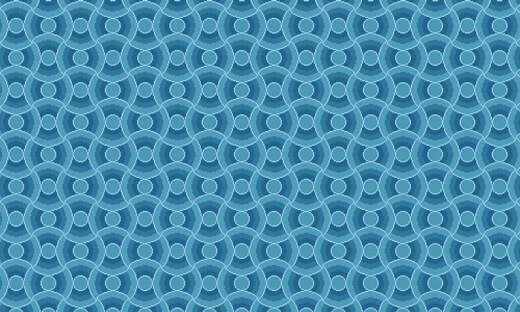 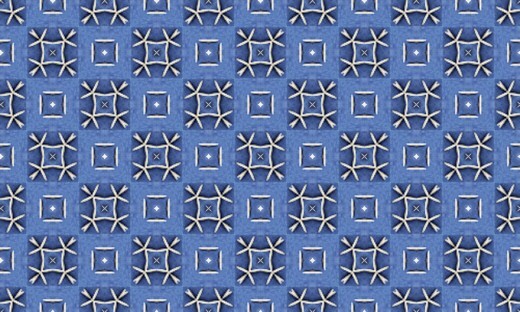 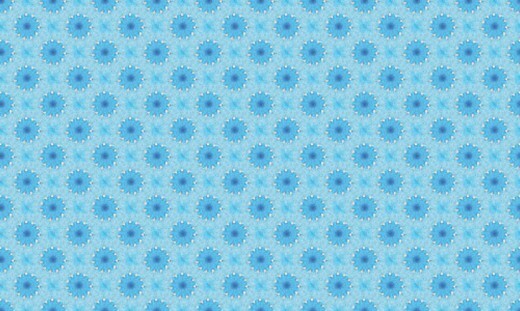 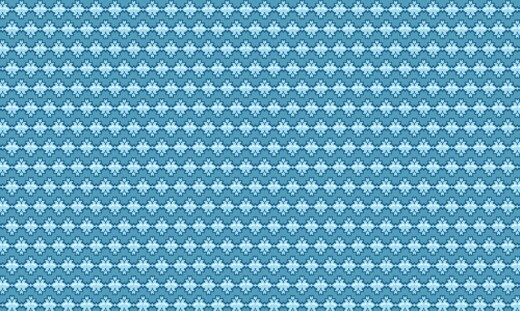 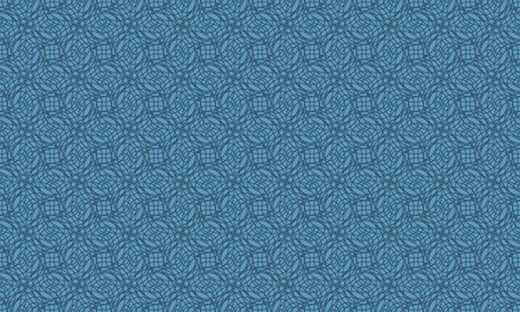 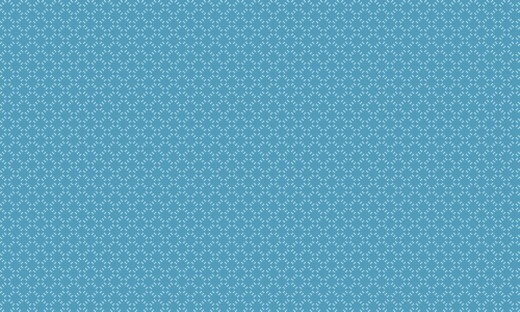 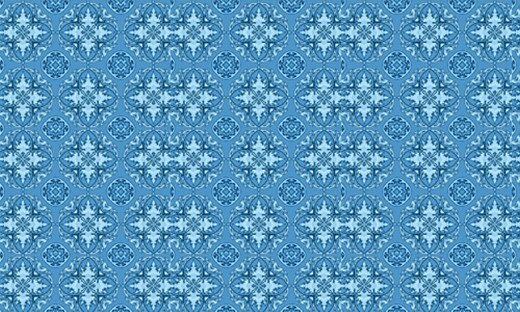 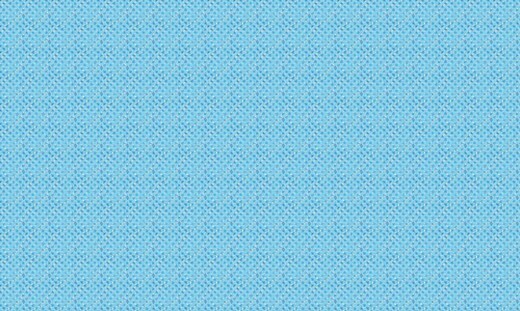 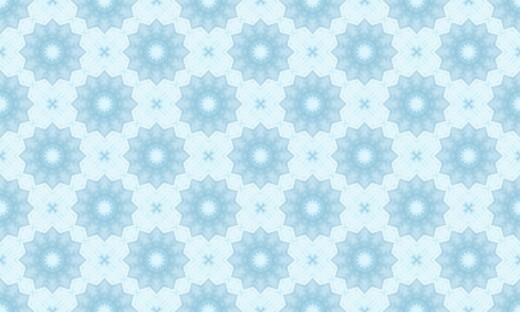 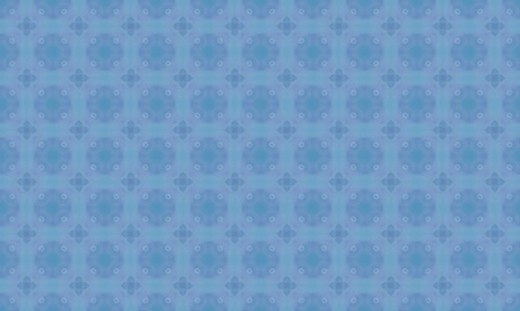 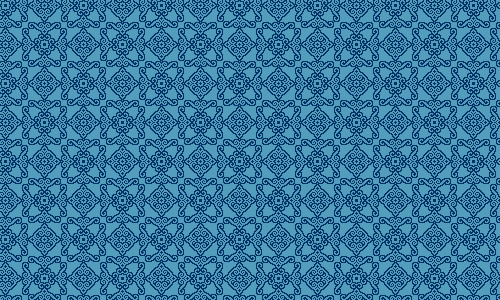 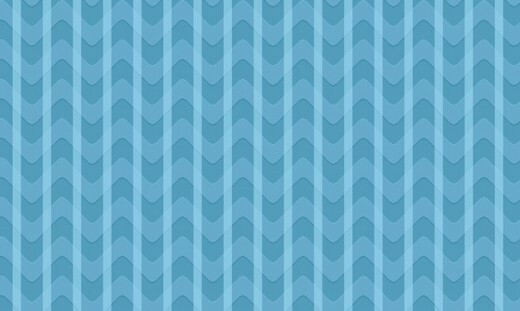 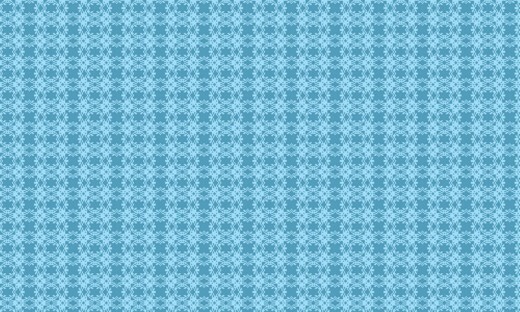 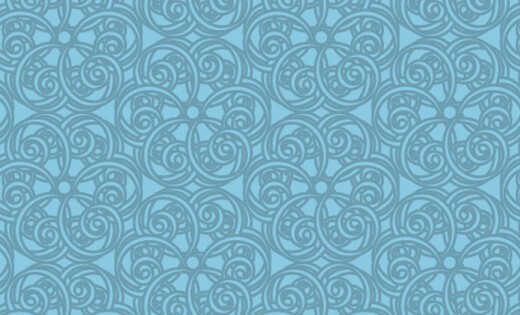 In this post we’ll showcase the most beautiful and fascinating free blue patterns for designers. 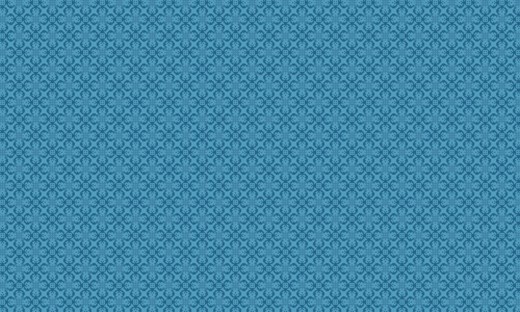 We are sure that you will love this post, So let’s get started and don’t forget to subscribe to our Newsletter to keep track on our next post in this series. 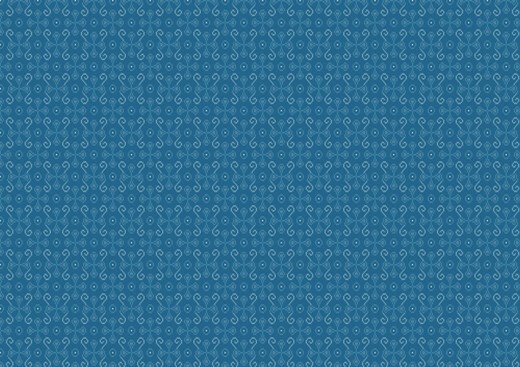 Feel free to share your opinion with us and let us know which one is your favorite.